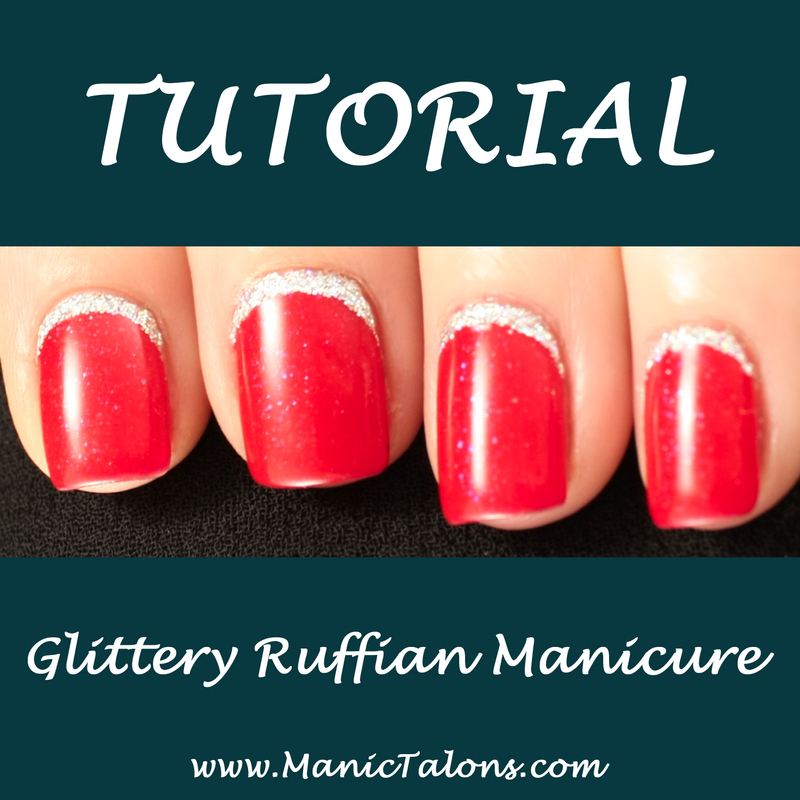 And it's interesting to see how much the ruffian style elongates your nails versus the regular French manicure. You make it look so easy! 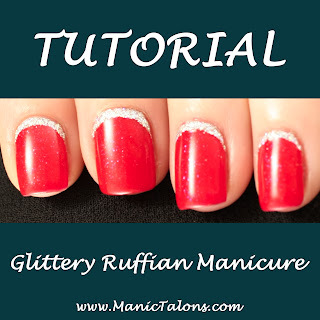 I just got a huge amt of glitter for Christmas so this may be an inspiration for New Years!